Illustration by Alexander L. Brown. Printed with black plastisol ink on charcoal Gildan Ultra Cotton t-shirt. Give praise to the new shirt design for the Sri Lankan warheads Genocide Shrines depicting the supreme दुर्गा. 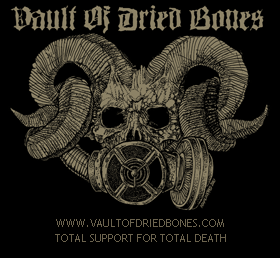 Support Ancient Metal of Death.